Let Irish Take Care of Your Boat! Your time is valuable, and summer in northern Michigan is short. Spend your boating time actually boating! Whether cruising across the Bay or cresting a wake on your new water toy, it’s the time on board your boat making memories that really counts. As a member of Boat Valet, a phone call will have your boat in the water when you arrive at the marina. We will launch your boat and have it uncovered, fueled, ready and waiting for you. When you are done for the day, we retrieve your boat from the valet dock, haul it, and return it wiped down, covered, and secure to our storage building. Avoid the delays and hassles of the launching ramp, the expense of a seasonal dock and the effort of cleaning dirt, bugs and cobwebs from your boat. Let us take care of your boat so you can take care of more fun things, like having a great day on the water with family and friends. 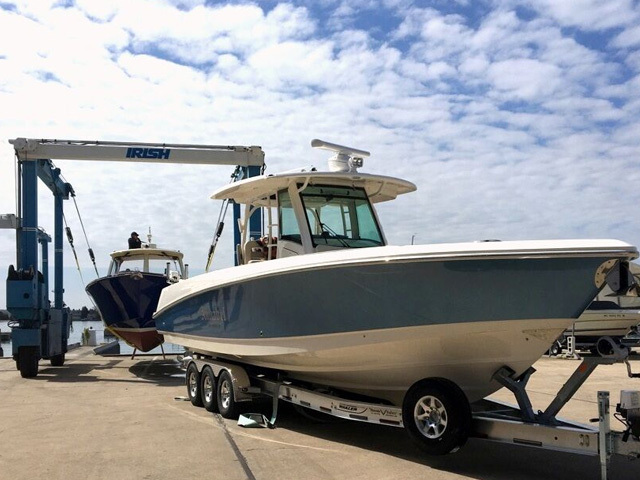 Irish Boat Shop’s Boat Valet Service handles boats up to 26 feet which are on a road-worthy trailer for $199.00 per foot of length overall (minimum charges apply). Pricing includes unlimited launches and year-round storage at our secure facility. If you don’t need winter storage, discounts are available. We request 90 minutes of advance notice via a dedicated phone number to assure that your boat is ready upon your arrival at the marina. 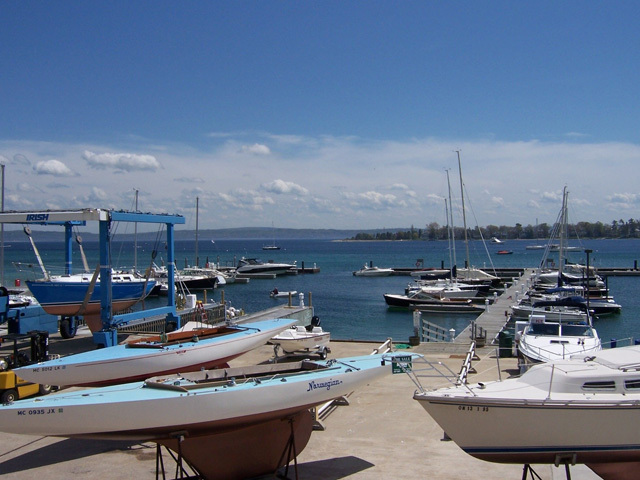 Boat Valet Service is currently only available in Harbor Springs.